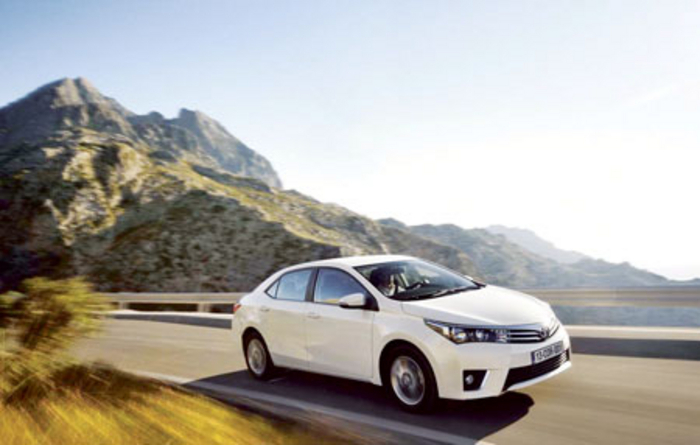 Germany’s TÜV reliability report has declared Toyota the most reliable car brand, with 13 Toyota models featuring in the top 10, eight of which were within the five best cross-segment age categories. First published 40 years ago, the annual TÜV report has become a helpful guide for consumers who are interested in understanding the long-term reliability and quality of cars on sale today. Completed by Germany’s leading technical inspection agency TÜV, which carries out the majority of all mandatory technical inspections in the country, the testing was based on approximately 8.5 million vehicles between July 2013 and June 2014. Toyota cars are also determined to be number one in Ireland for resale value, according to a report by Cartell, the official vehicle records company. The report examined all passenger car segments within the Irish market and proved that across 77 per cent of the market, Toyota came out on top for resale value.